The Department of Spanish and Portuguese will host the Hispanic Linguistics Symposium from September 24 – 27, 2015. 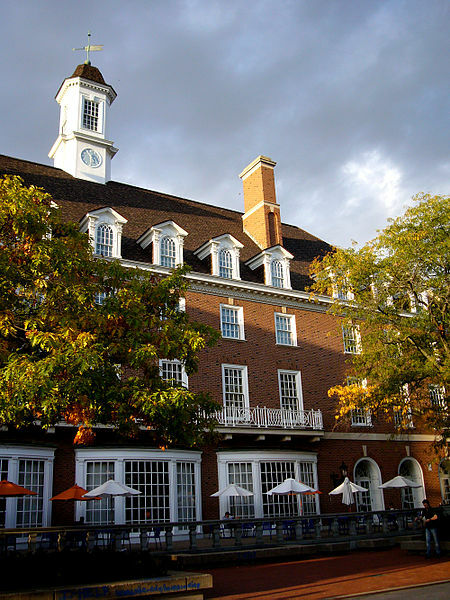 HLS is an annual conference with a focus on theoretical and applied linguistics in Spanish and Portuguese. Here, you will find all pertinent information regarding the symposium, including the call for papers, registration, and travel information! 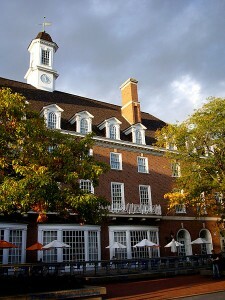 The Conference will take place at the Illini Union, in the heart of the University of Illinois campus.